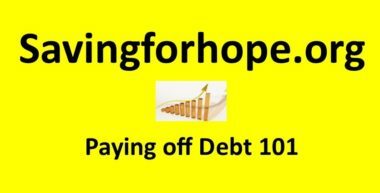 Paying off debt 101: The fool proof method!! 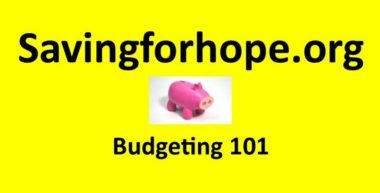 Budgeting 101: Simple and to the point! Want to save money? 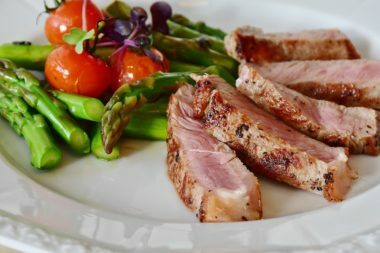 Plan your meals!